As a result of increasing enrolments at Bandiana Primary School and a maximum capacity of 275 students, an enrolment restriction has been granted by the Department of Education. 2. Students with a sibling at the same permanent address who are attending the school at the same time. 3. Where the regional director has restricted the enrolment, students who reside nearest the school. All interested families should ring the General Office and request an information pack. 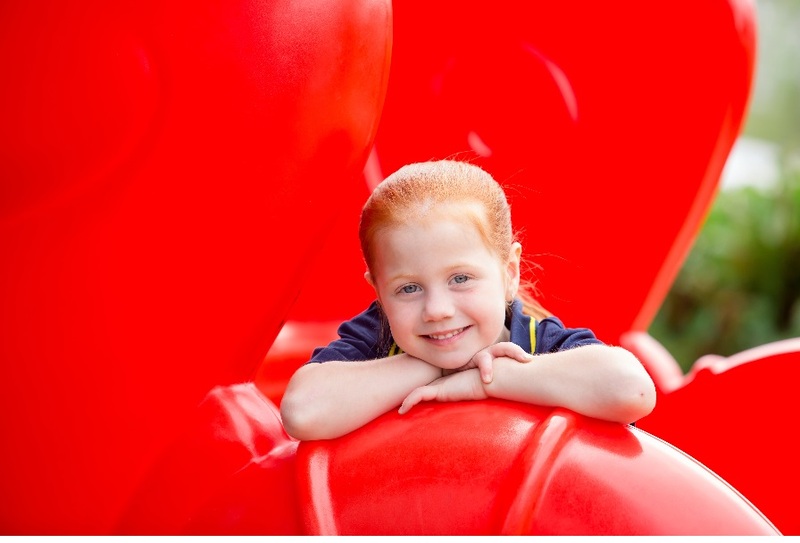 The school offers open information nights in Term 1 & 2 for parents to learn about the school. Parents are able to request an appointment to discuss the enrolment with the Principal or Principal nominee. Open Nights will be held on Tuesday 19th March, 2019 and Tuesday 28th May, 2019 both 6:30 - 7:30 pm. We will only have approximately 50 places available for 2020. All round 1 applications will be assessed by 5th May, 2019. If you are interested in attending our school please be prompt with your applications. Second round offers wlll be assessed on the 28th of June 2019. All other enrolments wll be assessed as they submitted.